I like the concept. How did you come up with it? 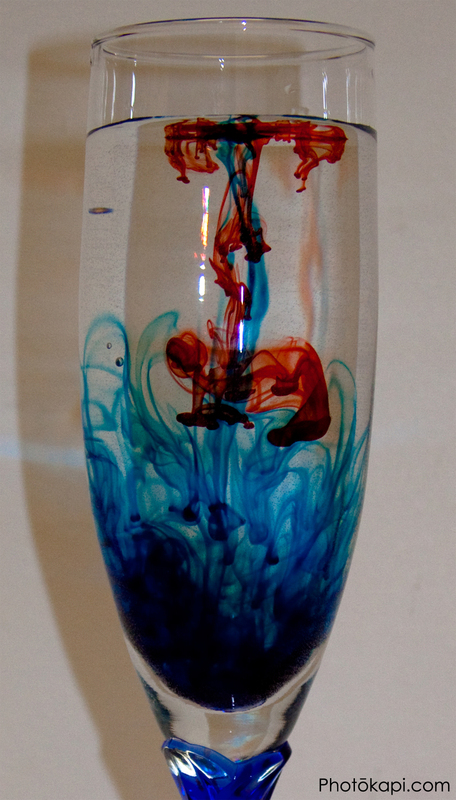 I was just fiddling around with food coloring one day, and liked how it mixed, slowly and delicately.